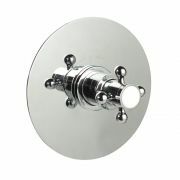 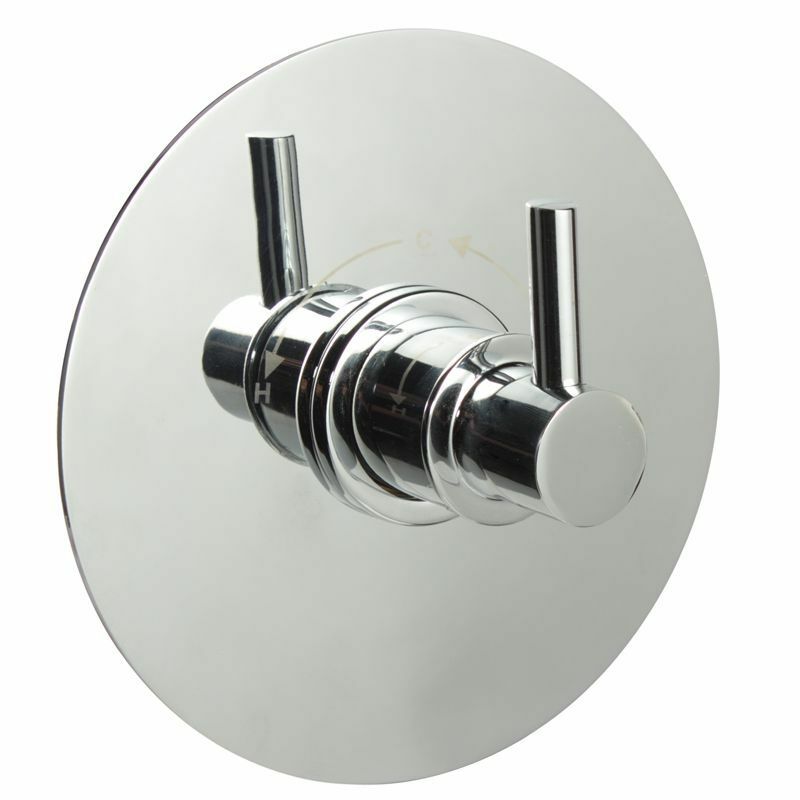 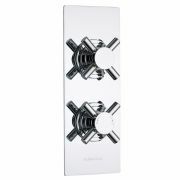 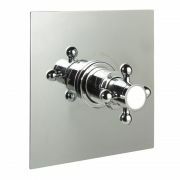 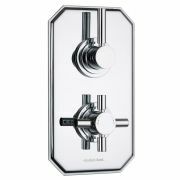 Featuring a round plate and a modern lever handle to ensure of easy operation the innovative Sequential Valve will create a neat, modern look to your new bathroom. 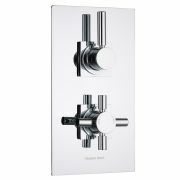 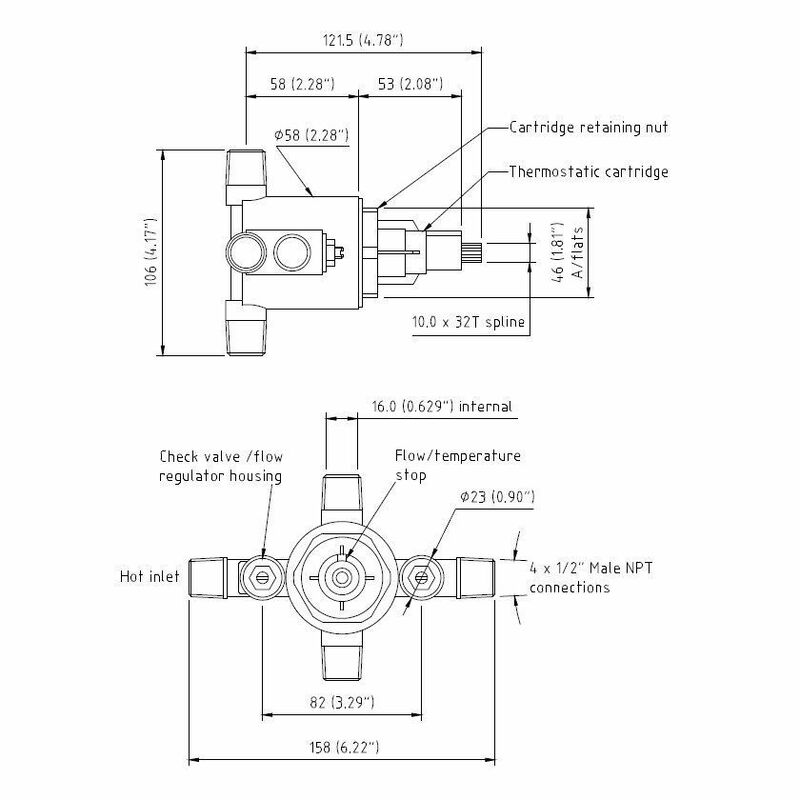 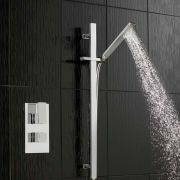 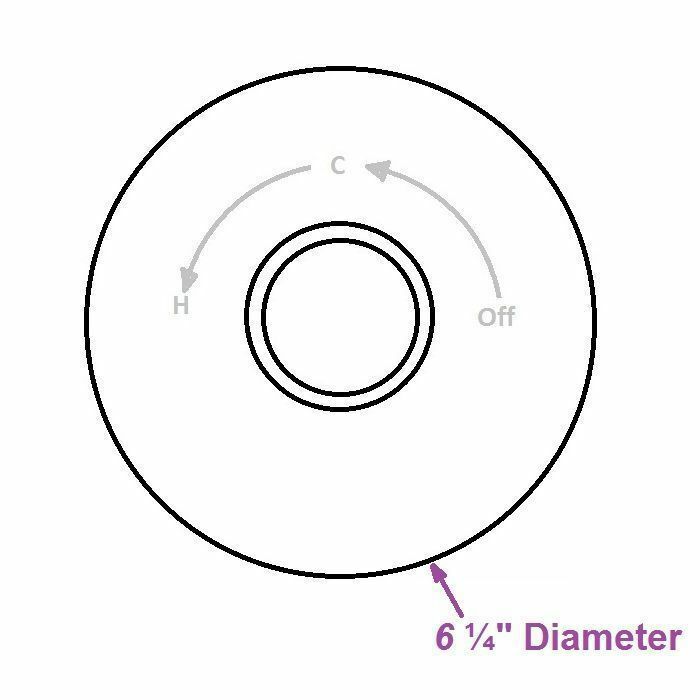 The sequential shower valve provides a high-flow rate and accurate temperature control so you can be sure to create your ideal shower. 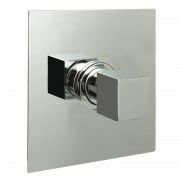 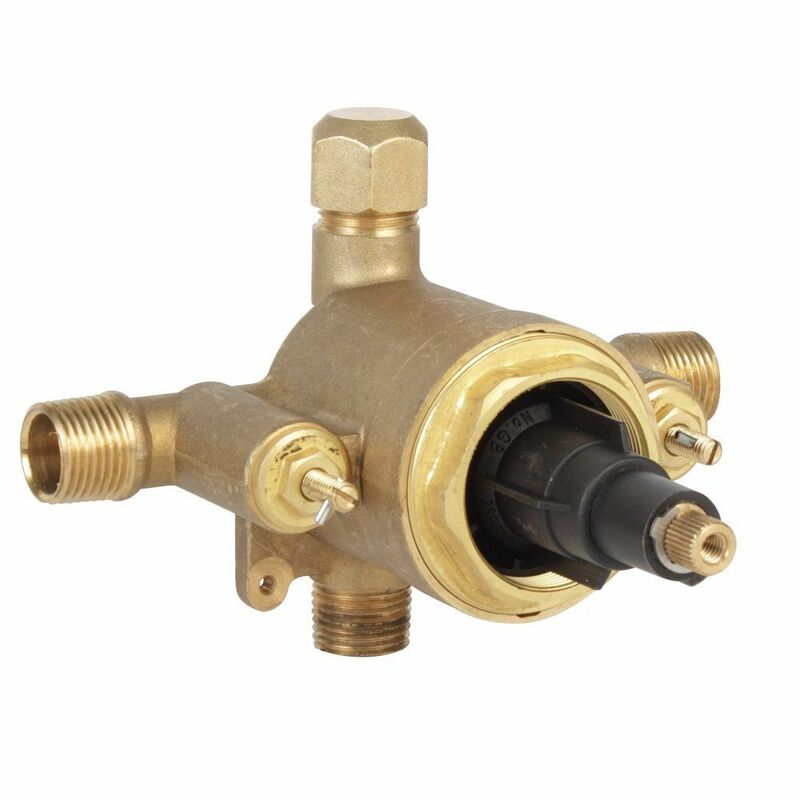 The sequential shower valve with modern lever handle is also very easy to service after installation and features a single patented removable / reversible cartridge, meaning no special tools are required.